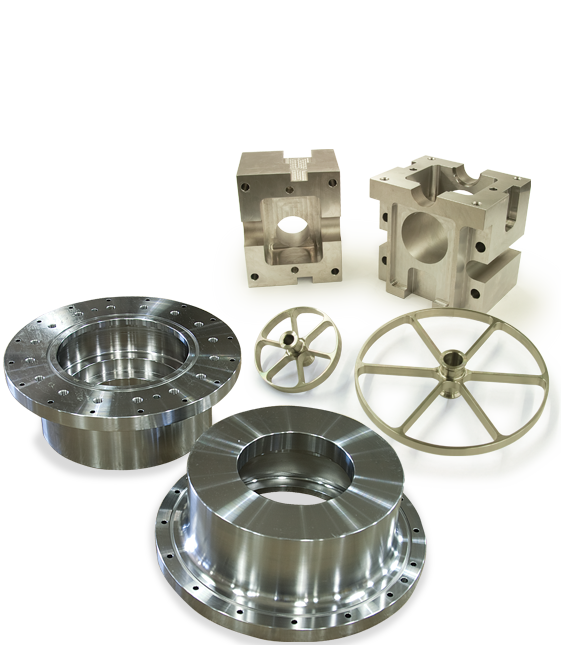 You can depend on Tech Tool and Manufacturing to provide critical machined components with an uncompromising emphasis on quality and delivery. We specialize in short run precision milling and turning. Copyright © 2019 Tech Tool & Manufacturing. All rights reserved.